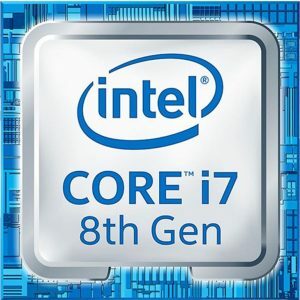 The 8th Generation Intel Core i7-8705G is a high-end laptop processor. Its performance is among the best in the notebook CPU category. But, the i7-8705G is better known for its accompanying graphics processor. Besides the four main computing cores and the basic Intel HD 630 integrated graphics, the Intel Core i7-8705G additionally features a built-in Radeon RX Vega M GL graphics processor. It has much better gaming and graphics rendering capabilities than the common Intel HD-series. You can find more info on the Radeon RX Vega M GL here. This page is dedicated to the main processing part of the i7-8705G. 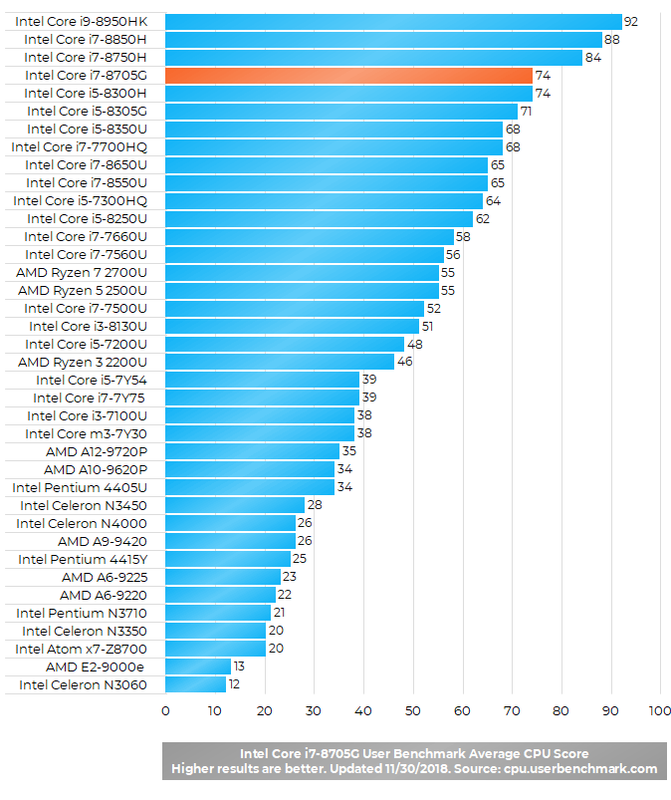 As you can see, the Intel Core i7-8705G is near the top of the laptop processor performance list. This means it is suitable for demanding PC tasks like high-def video and photo editing or music production. And especially for software that can utilize the additional Radeon graphics for computing acceleration. As a side note, the i7-8705G consumes more power than other notebook CPUs. It’s rated at 65 Watts. 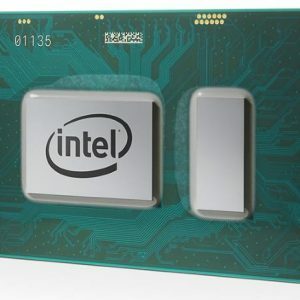 Chips with similar CPU performance like the i5-8300H and i7-8750H consume 45 Watts, while the mainstream laptop processors like the i5-8205U or i7-8550U consume only 15 Watts. But you should keep in mind that 65 Watts of the i7-8705G includes power consumption of the Radeon graphics. 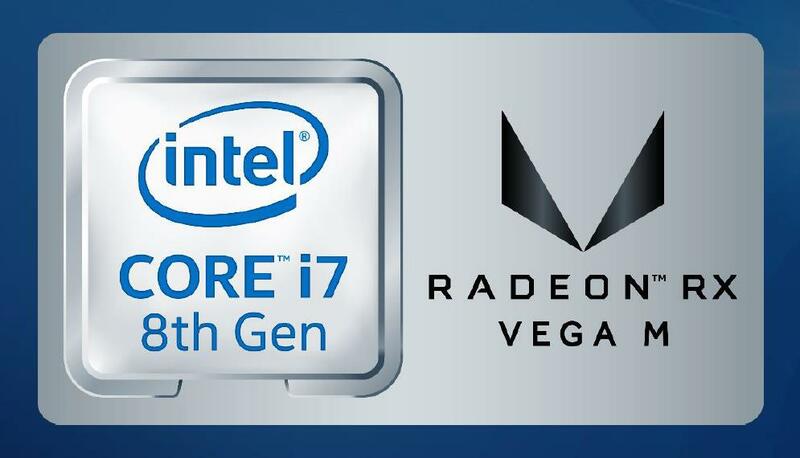 When you take that into consideration, the i7-8705G with the Radeon RX Vega M GL is a powerful processor & graphics solution with good energy efficiency. 8th Generation Intel Core "Kaby Lake G"